today i did something i’ve been meaning to do for a looong time. i finally caught up with the questions/answers for the about page on this site. it had been over two years since i updated it! 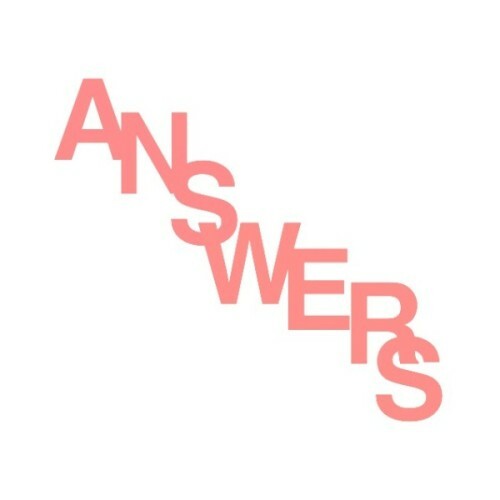 but i saved all the questions that came in during that time, always with the intention of answering them at some point. i also posted some new tour dates today. more news about my upcoming album colours of the night very soon. This entry was posted on Friday, April 3rd, 2015 at 5:37 am	and is filed under News. You can follow any responses to this entry through the RSS 2.0 feed. You can leave a response, or trackback from your own site. These were great! I didn’t know this section existed.